This is not one of those coffees that you will never see at the local convenient store because it is very unique and only served at very reputable coffee bars and restaurants. In fact, if you heard someone ordering it from the barista, you might be quite surprised by what the other customer gets. This beverage originates from the lively culinary & lifestyle traditions of Italy. Normally, Italians will usually only drink espresso in the afternoon. So, the espresso macchiato was created for those afternoon coffee drinkers looking for an espresso with a stronger aromatic taste, but toned down by the addition of a little milk! Cappuccino was normally served in the morning and consist of a combination of espresso and hot milk, then the surface was topped with foamed milk. 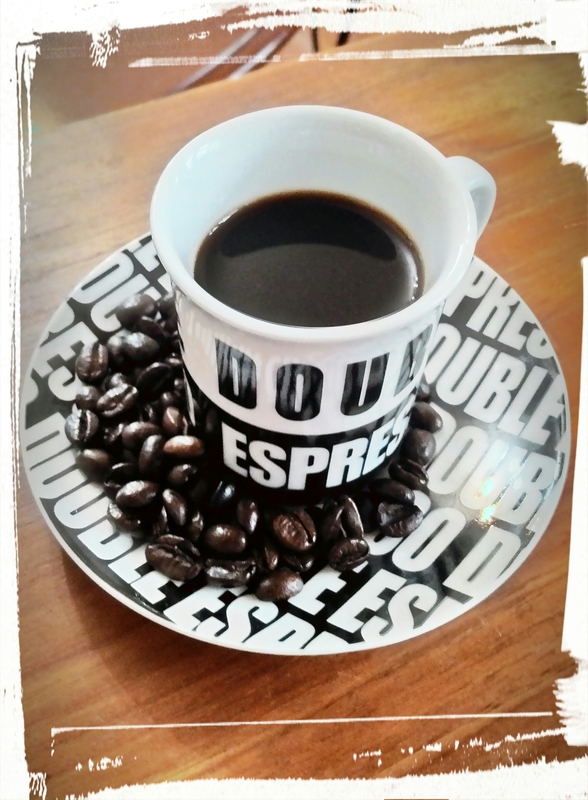 Espresso was normally served in the afternoon which is a very concentrated coffee beverage and some people feel it is too strong. So, then they came up with the ideal of espresso macchiato which takes the best of both worlds and brings them together. 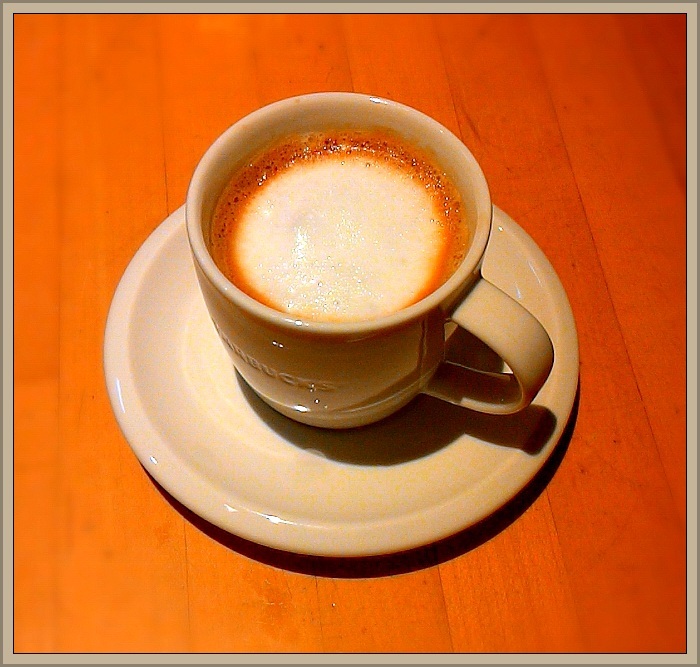 The word ‘macchiato’ means spotted or marked. It is made by adding a small amount of foamed milk to an espresso which appeals to people who generally do not like such an unnuanced strong espresso but think cappuccino is too weak and milky tasting. The combination creates its own unique taste which we enjoy and appreciate. 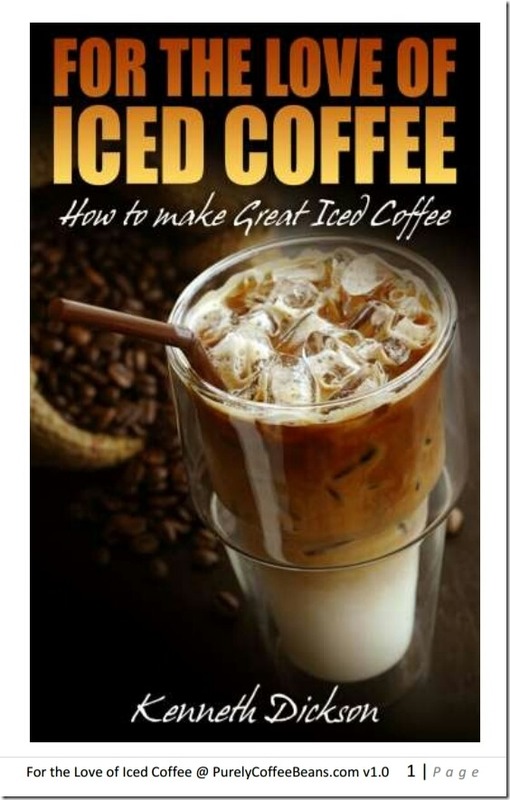 If you are a true coffee lover like me, this is something you definitely need to try. The way to make a macchiato is exactly the same as a standard espresso. Once the espresso is actually made, just spoon the foamed milk lightly over the top of the espresso. Please note that when we say ‘spotted’, we don’t mean drowned! You are not making a Cappuccino or a Latte… so use the foamed milk sparingly. You can watch the video to see how it’s done by coffee expert Mike Phillips. The reason that Espresso Macchiato is a popular alternative is that the limited amount of milk actually balances the strong coffee flavors. I find that not everyone likes the overly sweet concoctions that the Latte and its Macchiato siblings have become. Similarly, for some the Cappuccino can also be quite milky, if it’s not made with strong enough coffee, a common problem if the coffee is poor quality or the espresso machine isn’t maintained properly. However, the Espresso Macchiato allows you to experience the naturally strong tones of espresso, while balancing the bitterness with a touch of sweetness from the milk. Wonderful! First, add about 10cc of milk into the bottom of the espresso cup. Place this under the steamer and create the foam. Then place the cup under the espresso outlet. Pull your shot(s) directly into the cup. Lastly, you can sprinkle very lightly with cocoa powder for a finish.